This feather duster is unlike anything you've used before. The two heads are adjustable cutting your cleaning time in half. This duster extends up to 46.5" allowing you to reach even the toughest of spots. This microfiber duster is unlike anything you've used before. The two heads are adjustable cutting your cleaning time in half. It also makes it easier to clean light bulbs or chandeliers. This duster extends up to 46.5" allowing you to reach even the toughest of spots tops of bookcases, refrigerators, cabinets, Ceilings, Moldings, or Window Blinds. You could clean two blades of your ceiling fan at once or clean out that had to reach vent. Feather dusters are essential for the home and important for keeping the house clean from dust that can contain remnants of toxic chemicals, heavy metals, and allergens such as bacteria, fungi, and dust mite particles. The debris left behind by dust mites can trigger a powerful allergic reaction, especially for your children, the most vulnerable in your household. This duster is made with microfiber which traps this toxic dust and keeping it from spreading around your house ensuring your house will be free of allergens and toxic dust. This feature makes it a must-have for those with allergies, young children, or pets. With the extendable feature, you will have an easy reach as you dust, or you can quickly bring it down to 10 inches and easily fit it in small spaces to store it away. 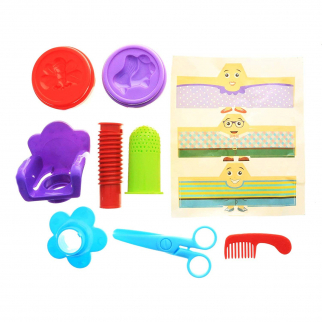 You could store it in your housekeeping kit or keep in the corner of your office. 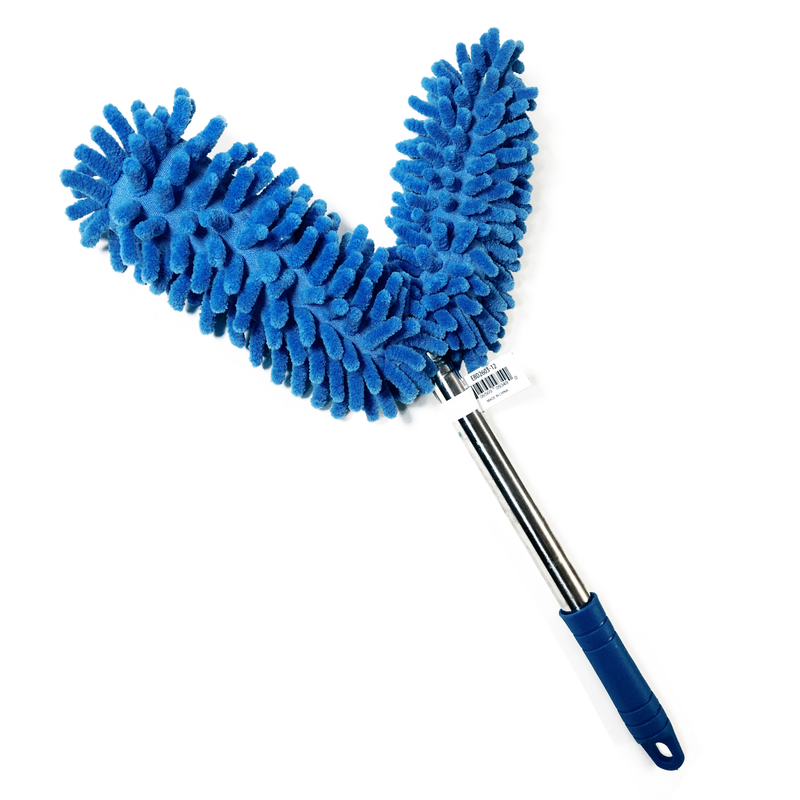 DUAL ACTION DUSTER FOR WET/DRY USE: Our duster can be used to get the best clean. You can dust your vents wet or dry. The microfiber material allows you to do this without ruining the function of the duster. SUPER ABSORBENT: The microfiber material absorbs dust and traping and preventing the spread of toxic dust and allergens. Great for those with allergies, young children, and pets. DUAL HEAD: The dual head makes it easy to clean objects such as light bulbs, chandeliers, or ceiling fan blades TELESCOPIC HANDLE: The microfiber duster extends up to 46.5" for hard to reach places and can collapse to 10" for easy storage. Reach just about anywhere, tops of Bookcases, Refrigerators, Cabinets, Ceilings, Moldings, or Window Blinds. EASY TO CLEAN: The microfiber material makes it easy to clean for a long life. Care Bears Harmony Bear Large 24" Pillow Plush Fluffy Stuffed Animal $ 28.99	• 6% off! 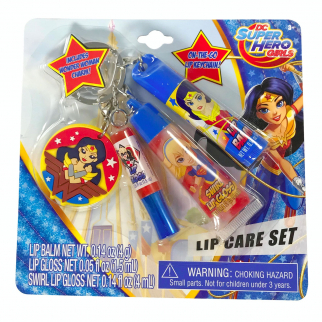 DC Super Hero Girls Wonder Woman Super Girl Harley Quinn Lip Gloss Key Chain $ 9.99	• 41% off!